We have launched one of the most significant arts and events venues to land in London in recent times: EartH (Evolutionary Arts Hackney). A buried treasure, this discarded, long forgotten and beautiful Art Deco gem has lain hidden in Dalston for decades. EartH comprises of two main spaces and a restaurant. 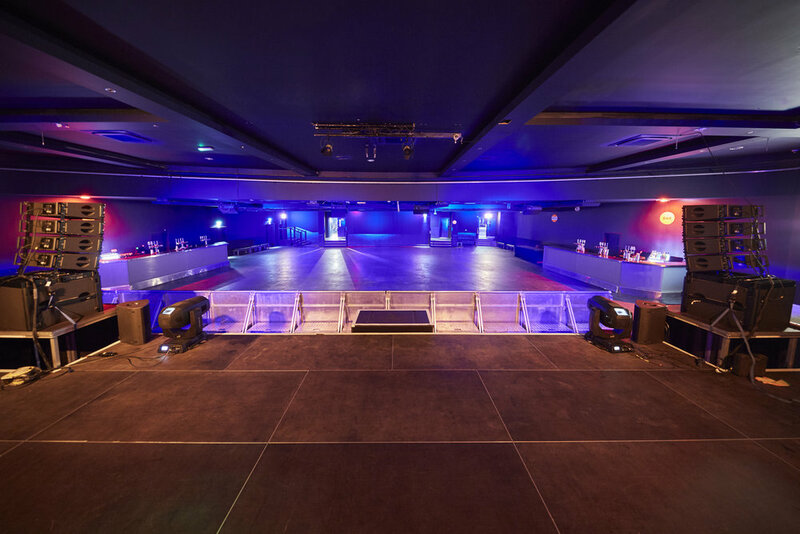 On the ground floor, a multi-purpose 1200 capacity dedicated events space and upstairs the theatre, a 750 capacity tiered seated venue with jaw-dropping, original Art Deco features. Each space can be hired individually or the venue can be hired as a whole for a complete takeover. Our restaurant EartH Kitchen is helmed by Chris Gillard, former Executive Chef of St. John. In addition to being a space for breakfast, lunch and dinner, we will be able to offer exceptional catering options inhouse for a broad range of events. 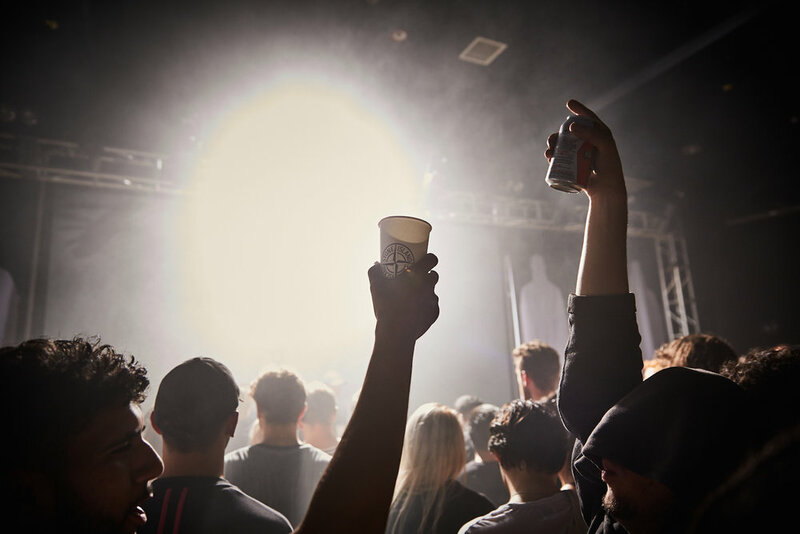 After a decade of experience in Shoreditch, we are also working to bring the same level of gold standard audio, lighting and production to our events in Dalston with a world first PA installation from L-ISA – and of course, our experienced team will be on hand to facilitate your event. Suitable for everything from film screenings to AGMs, product launches to private celebrations, EartH has exceptional transport links in London’s burgeoning East End and is just a stone’s throw from the city. The theatre has a capacity of 650 seats, or 750 with a standing area. When we took over the building, the Theatre hadn’t been touched since it screened it’s final film in 1984 and we’ve retained all of its glorious, original features. 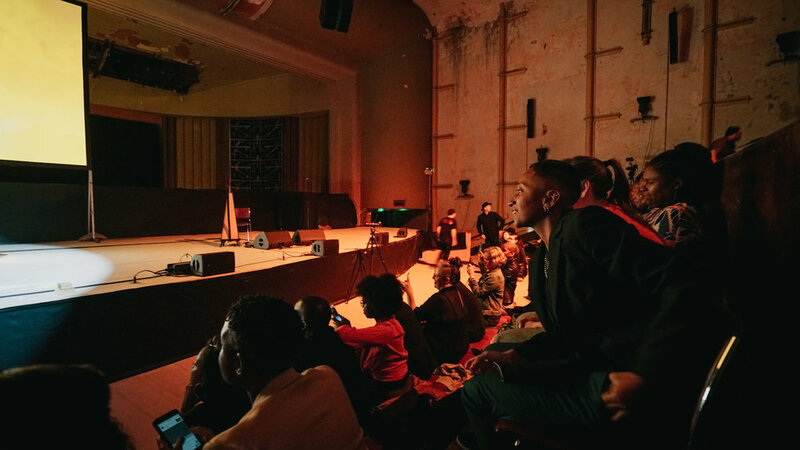 Juxtaposed against this faded grandeur, the space is fitted out with state-of-the-art AV including a 360° L-ISA PA system and can play host to talks, conferences, AGMs, press launches and screenings. The Concert Hall is a brand new, versatile, thoughtfully designed events space. Drawing on our years of corporate events experience, we have had our hand in the design process to bring you the best possible version of this vast room. 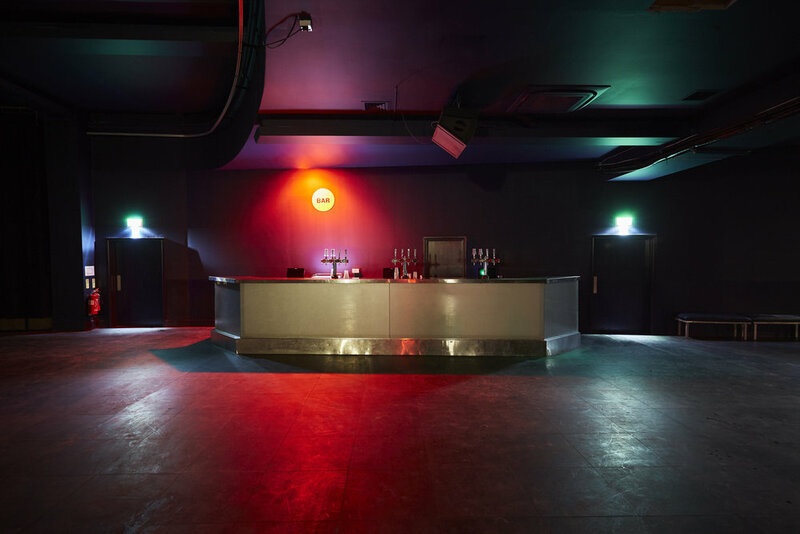 There are brand-new facilities, equipment and an impressive maximum standing capacity of 1,200 – making it a stand-out choice for all manner of events in East London. Professional event staff including front of house, production managers, technicians, etc. Theatre Space - Capacity: Currently 650 seated/750 with a standing area. We are working to increase this to 1000 in the near future. Curfew: Midnight. Concert Hall - Capacity: 1200 standing. Curfew: 2am Friday and Saturday and midnight Sunday to Thursday. Accessibility: Stairclimber for wheelchair access to space - please contact us for further information. Truss, motor hoists, drapes and other rigging equipment. Power – 1 63 3 phase outlets to 32/16/13 audio power and 1 63 3 phase outlets to 32/16/13 lighting power. Event lighting rig, dimmers, cabling and console. Inhouse rigging. Industry standard microphones and sound accessories. 300mbps upload & download managed fibre optic Internet onsite. Complete blackout facility in Concert Hall. State of the art L-Acoustics PA including L-ISA Technology in Theatre. Full bar service & bar structure. Backstage artist dressing room / Production office. A range of catering options to suit varying budgets. Loading: There is a yard at the rear of the venue with parking for three vans outside of the event hours. There are pay and display bays on Truman’s Road, just next to the venue. Parking dispensation available upon request from London Borough of Hackney. 0207 422 7505 x2 should you have any questions or enquiries. We are proud to be working with partner L-Acoustics, the leader in professional audio. The Theatre has been equipped with their pioneering new L-ISA system, a new technology for multidimensional sound and a new way of designing, processing, mixing and experiencing sound. The Theatre is the first venue in Europe to be equipped with L-ISA. In L-ISA Hyperreal Sound, each audio input is treated as an object that lives in dimensions beyond the traditional left and right stereo approach. In addition to panning left and right, with L-ISA, the sound engineer can use elevation or vertical panning, depth, and can even adjust the width of each sound object in the mix. Voices and instruments no longer have to fight with one another for space. Instead of using EQ and compression to make the mix work, the sound engineer uses placement to create room for each audio input in the overall sonic landscape. The result is lower distortion, greater consistency, added clarity, and correct localisation between the audio and the performers. 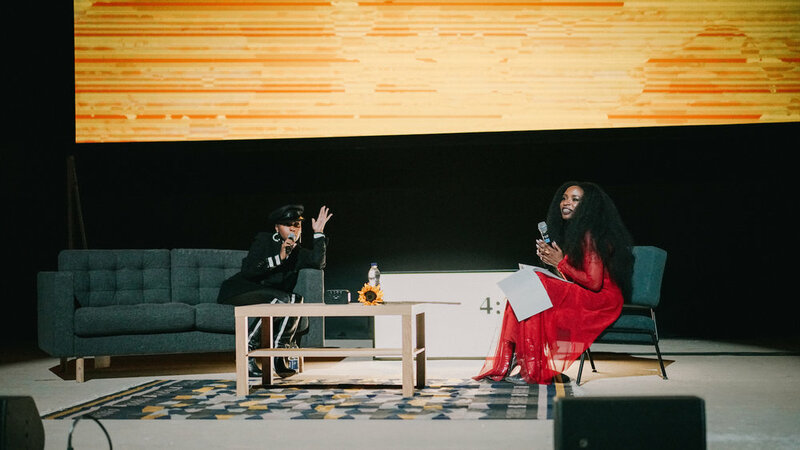 The audience becomes fully immersed in the music and experiences a deeper sense of connection with the performers because the sound has become real in that it emanates from the correct place.